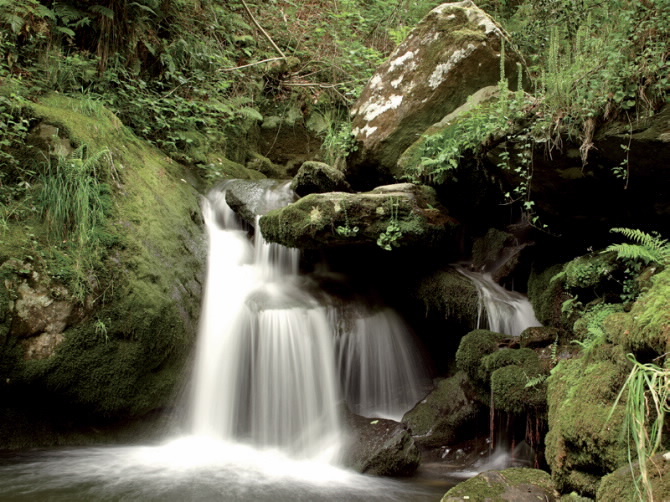 Some of the most magical places in Galicia are in the woods. And Galicia has several magical woods, like the Fraga de Catasós or O Xurés. Have a look at this section of the Turgalicia website that focuses on the Galician woodland where you can find more information on the various woodlands with photos and ideas for walks in these areas. If you would like to have a look at some tour packages that you can book related to the Galician woodlands, have a look at this section that presents the various alternatives with pricing.